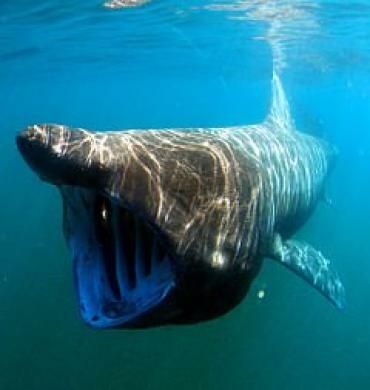 May 21st - Basking Shark Spotting! CLEAR THE DIARY FOR MONDAY MAY 21st!! These fabulous creatures pass by our shores every year, and although we cannot guarantee seeing one we are offering you the chance to come & try to spot one for yourself!! Accommodation - The boat will be leaving early Monday 21st May, so we recommend staying over on the Sunday night, or you are more than welcome to stay the whole weekend before the dive trip. 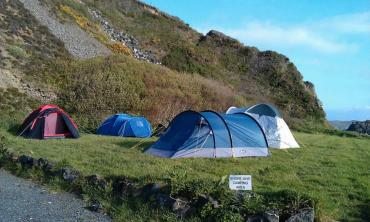 There is camping available for £10.00 per night which includes overnight parking, tent pitch & 2 people. 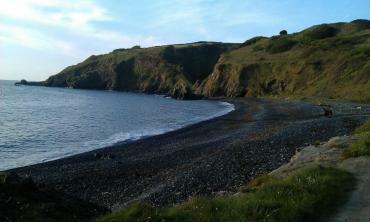 Please let us know if you would like to book the camping as we can arrange this for you. Otherwise there is a variety of local B&Bs to choose from in the area. Equipment hire – If you require air cylinders these will be charged at £5 per cylinder inc air. For this trip it will require 2 cylinders if you wish to do both dives. 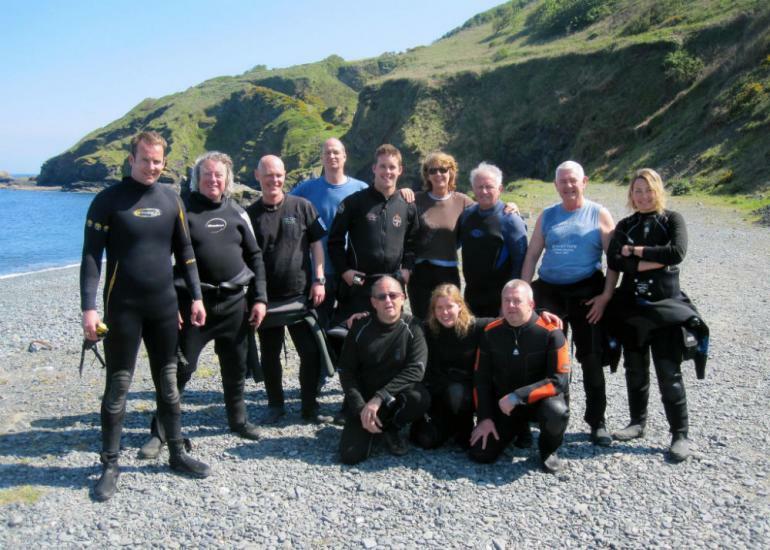 All other equipment is available for hire from the dive centre. For individual kit please email or call for prices. This trip is not limited to divers, snorkelers are also welcome! LIMITED SPACES!, FIRST COME FIRST SERVE BASIS!! CALL 01305 760888 to book your place now!